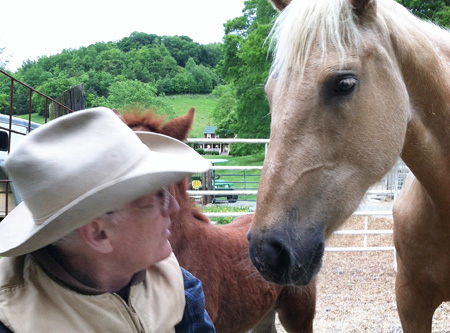 Joe will be happy to speak to your club or group meeting and answer questions generated from reading The Soul of a Horse and/or Born Wild. Calls can be set up from a speaker-phone, or Facetime, or Skype with video or just audio. The only prerequisite before setting up a call is that those participating have read at least The Soul of a Horse or Born Wild so that questions can be asked and answered. 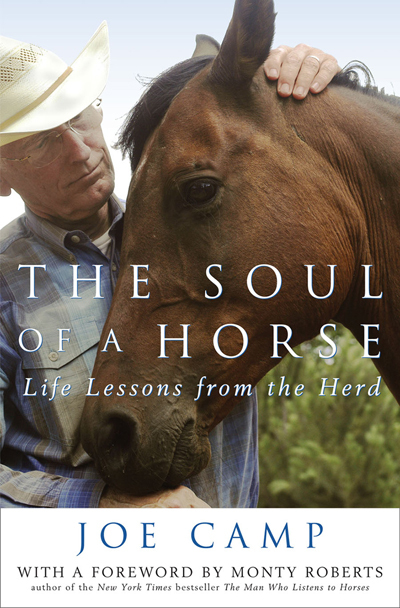 Learn firsthand how two complete novices without a horse or a clue leaped into the world of horses and turned their journey into the ultimate love story, a story of supreme sacrifice driven by unconditional love. 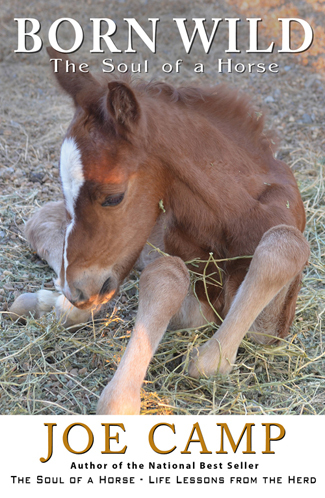 And a story that ends in a love of horses so deep that there was no choice but to totally change the way their horses were living, and, ultimately, the lives of thousands of horses around the planet.